MPPT Solar controllers can intelligently regulate the working voltage of solar panels, letting the solar panels always work at Maximum Power Point of V-A curve. Multiphase synchronous rectification technology gives peak conversion efficiency of up to 98%. 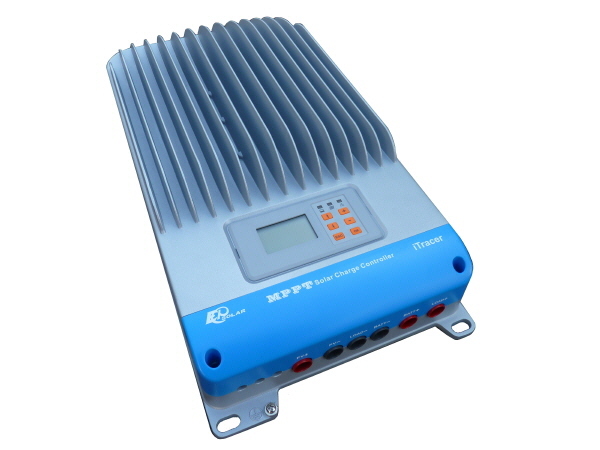 Compared with ordinary solar controller, this MPPT controller can increase the efficiency of PV modules by 10% to 30%.